Protecting our children and teachers must be a top priority for all school districts. School surveillance systems enable on-site security to monitor the entire campus from one central location, improving response times and giving responders valuable visual information on the situation. Visible security cameras also act as a deterrent for all kinds of bad behavior like bullying, especially when combined with active monitoring. Having video footage of incidents can be indespensible when investigating incidents involving unreliable witnesses or contradicting reports. 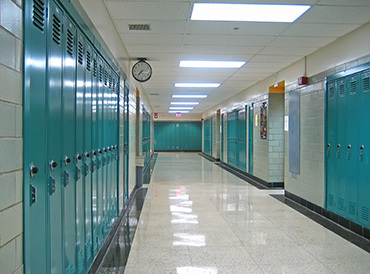 We have decades of experience with school security camera installations and access control, nationwide, and have a detailed understanding of common concerns and questions school districts may have when installing a camera system. We can offer cameras with 360 degree views, which can view entire hallways or cafeterias with no blind spots. Motorized cameras or cameras with motorized lenses are available, which allows the security monitor to move or zoom the cameras, track motion, or move through several different view angles on a repeating cycle. 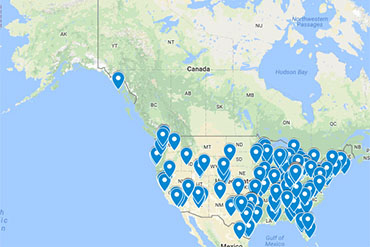 Please fill out a quote request form or give us a call today at 800-440-1662 to find out more information on how we can help protect your school district. 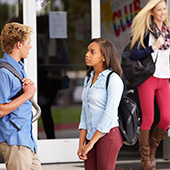 Over 1 million school children in the United States reported being the victim of theft, violence, or other bullying, with 10% of male high school students being threatened or injured by a weapon on school property in the last year. 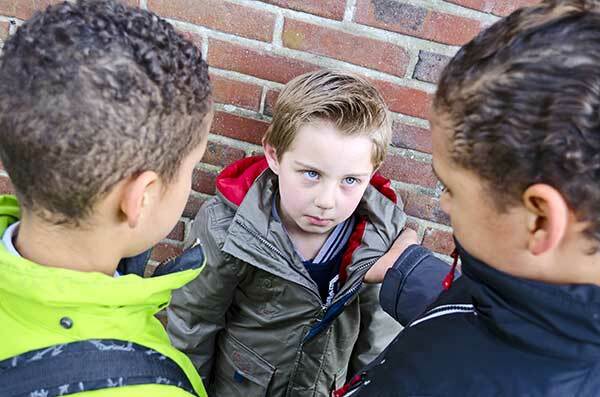 Studies have shown that CCTV cameras can reduce bullying incidents by over 70%. It is often very difficult to investigate and obtain hard evidence of bullying, and security cameras can give administrators exactly what they need to protect their students. Yet, over 25% of primary schools, and around 10% of middle and high schools do not have security cameras on site to monitor the school, leaving our most vulnerable children to become victims of bullying every day. The GeoVision surveillance equipment we sell is used and trusted in schools world wide! Our school security camera systems are of the highest quality. With high resolution IP cameras, centralized management systems, comprehensive access control solutions and more, our GeoVision equipment is a great solution for school surveillance. GeoVision NVRs and camera systems are also compatible with Geovision access control systems, giving complete control of everyone who goes in or out of your school building. Security camera systems in schools are nothing new. However, while most security systems are used to monitor students and faculty, there are some that are used specifically for monitoring visitors. Visitors at a school may not have a faculty member with them at all times so it is important that you have a system that can monitor them if they are ever on their own. Have questions about security cameras in schools? Is access control compatible with security camera systems? How many security cameras can a school have? What schools have security cameras?